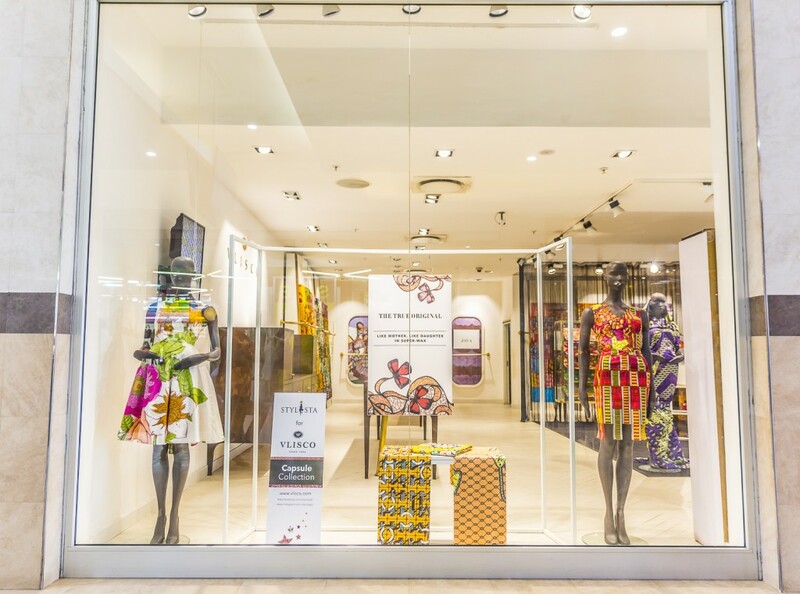 Leading African print manufacturer, Vlisco, today unveiled the first in a series of four dynamic capsule collections linking them with visionary Ghanaian designers who share a passion for innovative design and luxurious attention to detail. 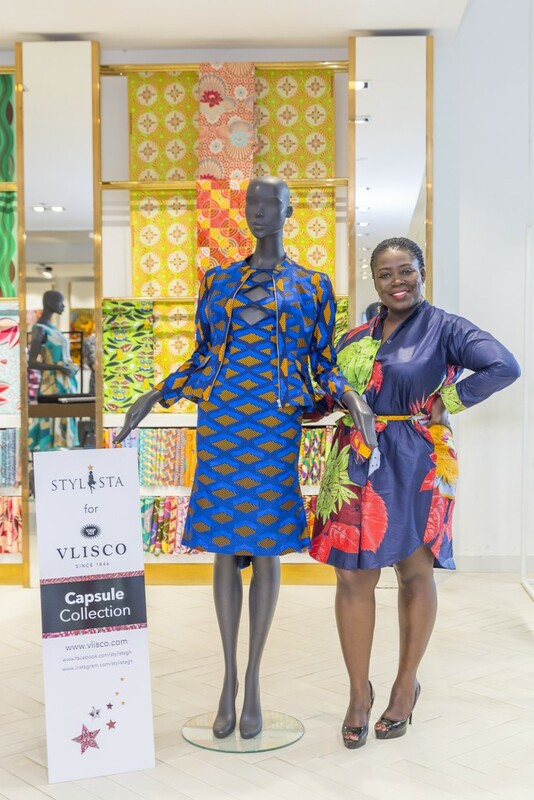 The first collection, dubbed ’Stylista for Vlisco: Capsule Collection,’ which was revealed and displayed in the Vlisco boutique at the Accra Mall, features 20 exciting designs by beloved Ghanaian designer Stylista using the highly desired new Vlisco collection, Woven Wisdom. 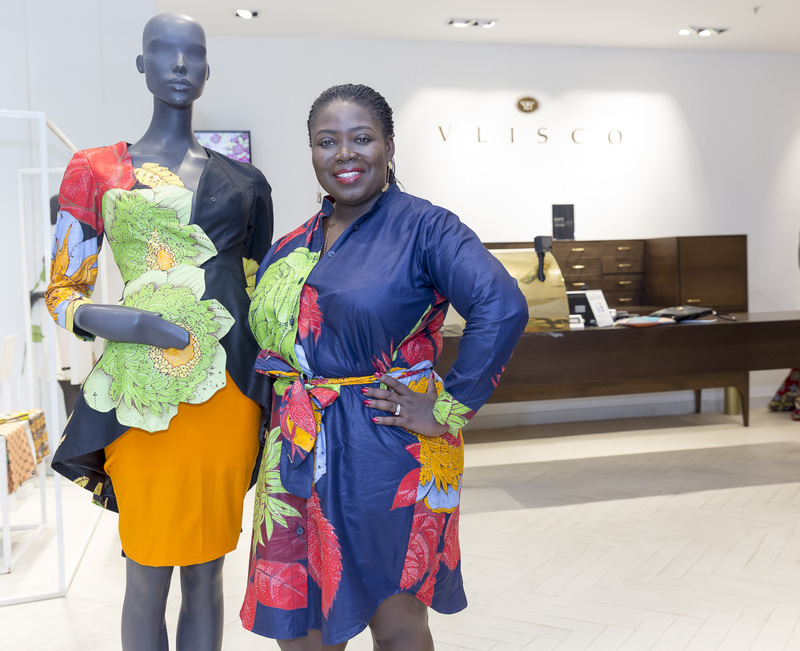 Three more collaborations will be announced in 2016 to coincide with each new quarterly collection released by Vlisco and will feature more top tier designers who share Vlisco’s love for innovation and quality in style. 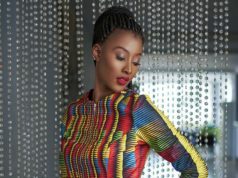 Stylista is well known for her expertise in seeing the most interesting and flattering arrangements for Vlisco’s intricate and colourful fabrics and this collection doesn’t disappoint. 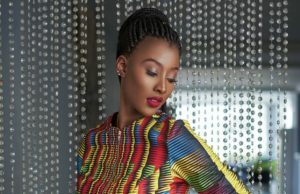 The combination of bold colors and complimentary silhouettes creates a line perfect for women hoping to own their individuality and express their unique style in full force! 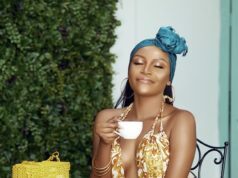 Customers can choose from 20 exclusive styles featuring Stylista’s signature ability to create silhouettes that highlight and complement the fabric rather than compete with it. These styles will be made to order to provide women with distinctive, exceptional new additions to their wardrobe. 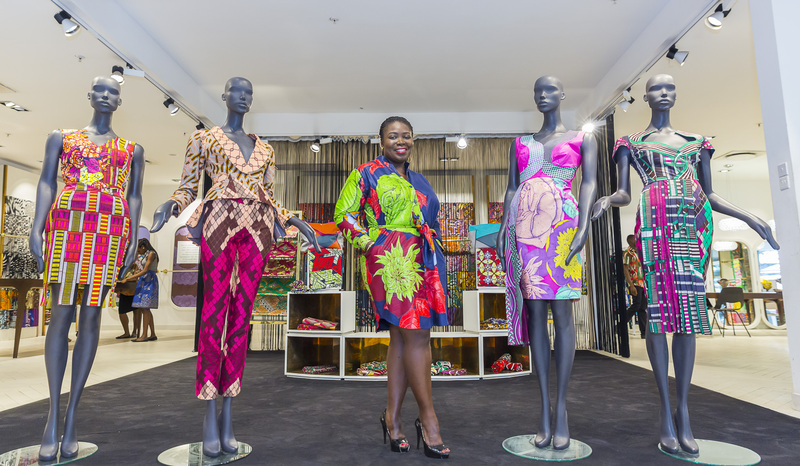 “Our brand has always been closely linked to Vlisco as we have a deep respect for their timeless, classic fabrics and genuinely love designing them into pieces that empower women and make them feel truly confident and special,” said Araba Akompi, owner and Creative Director of Stylista.